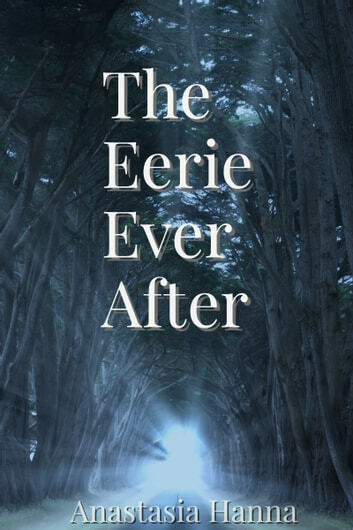 The EERIE EVER AFTER follows three characters in three very different tales. In "Chevy Impala", Layla walks home through a dark neighborhood after a late night shift and runs into a shady salesman looking to sell a car. In "Thunder", a little boy named Aiden awakes to the crash of thunder and reassures himself that everything is as it should be as he leaves the safety of his bedroom. In "Street Rat", homeless vagrant Koritsi makes a decision to steal an apple, which escalates into a dangerous chase through the crowded streets and alleys of futuristic New York City.